Will I vaccinate my baby? As you can probably guess from the title of this post, today I want to write my opinion about vaccinating your kids. I know that it is a very sensitive topic nowadays but I just want to express my opinion without being too judgy. (I hope I won`t loose any followers for this reason ahah). Personally I have no doubts whatsoever about whether or not vaccinating my baby, vaccines have been around for hundreds and hundreds of years and have been created to protect human beings against diseases that could cause long lasting injuries or even death! 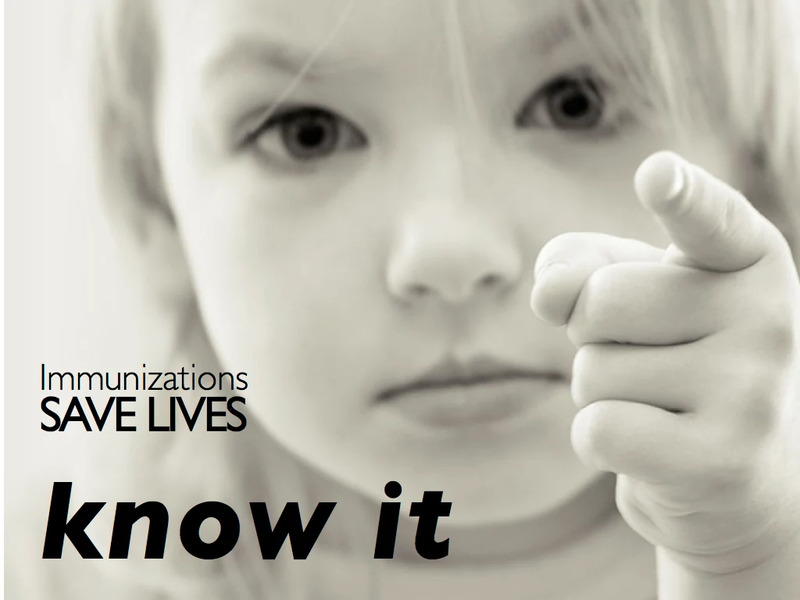 Until just a few years back it was almost not even a choice whether you were going to vaccinate your kid or not, you just did it in order to prevent the spreading of illnesses like measles, polio or rubella. 1. Many people believe that most of the times the diseases we vaccinate for are anyhow mild and short lasting. That is not true, take for example measles, it is highly contagious and can cause long lasting damages if not even death. For me as a parent to be, it feels scary knowing that many people are not vaccinated against this terrible disease and that my newborn could potentially get it. Just a few weeks ago there has been a case in Sweden of a nurse in the maternity section who got measles and all the parents of the babies born in the days when that nurse was working had to go back to the hospital to check their newborns, think how scary that can be! 2. The other majority seems to be afraid of the side effects of vaccines. Yes, there are for sure some side effects and when reading the list of what could potentially happen you might feel scared but the side effects are MINIMUM compared to the disease that they are covering for. Most of the times you can get a fever or a rash or a headache. Nothing comparable to what could happen to you if you get, for example, polio. You could be paralyzed for life! So, YES I am going to vaccinate my kid, I believe in vaccines because they have been used for many years and people have avoided deadly diseases thanks to them. I have never heard of the outburst of a dangerous illness because of a vaccination, on the contrary I have heard of the comeback of measles because many parents have decided not to vaccinate their kids. This was just my opinion about vaccines and I would LOVE to read yours in the comments, are you pro or anti vaccine? Personalmente non ho il minimo dubbio sul vaccinare o meno mia figlia, i vaccini sono in uso da centinaia e centinaia di anni e sono stati creati per proteggere gli uomini da malattie pericolose che potessero portare danni irreversibili oppure addirittura morte. Fino a pochi anni fa quasi non esisteva nemmeno questo dibattito sul vaccinare o meno i proprio figli, era una cosa data per scontata che avresti vaccinato il tuo bambino contro malattie come morbillo, poliomelite o rosolia. Per me e` stata una sorpresa leggere di moltissimi genitori che hanno deciso di smettere di vaccinare i propri figli e mi sono chiesta ma PERCHE`?. Ho ricercato su internet alcuni dei motivi principali per cui molte persone si rifiutano di vaccinare i propri bambini e ho trovato due ragioni. 1. Molte persone pensano che in ogni caso, le malattie per cui veniamo vaccinati sono malattie di poca durata e con effetti non pericolosi. Si, questo forse e` vero per quanto riguarda il vaccino sull` influenza ma non il vaccino per il morbillo per esempio, il morbillo puo` causare danni permanenti o addirittura morte. Poche settimane fa c`e` stato un caso in Svezia in cui un` infermiera nel reparto maternita` ha contratto il morbillo per cui tutti i genitori dei bambini nati nei giorni in cui lei era contagiosa sono stati richiamati all`ospedale per dei controlli, pensate che terrore nella possibilita` che tuo figlio appena nato possa aver preso questa malattia!. 2. Molte altre persone hanno paura degli effetti collaterali dei vaccini. Sicuramente leggere la lista degli effetti collaterali di ogni vaccino spaventa, ma questi effetti collaterali sono MINIMI rispetto a quello che potrebbe succederti se dovessi prendere la malattia. Alcuni effetti collaterali sono febbre, rash cutaneo oppure mal di testa, sicuramente NIENTE in confronto al poter essere paralizzato da malattie come la Polio oppure avere danni permanenti al sistema respiratorio dati dal morbillo. Quindi, SI vaccinero` mia figlia perche` credo nei vaccini che sono in uso da centinaia di anni e hanno salvato molte persone da malattie pericolose. Non ho mai sentito di casi di epidemia di morbillo a causa di un vaccino, al contrario abbiamo sentito di epidemie di morbillo a causa di persone che hanno smesso di vaccinare! Questa era solo la mia opinione e mi piacerebbe leggere la tua nei commenti qui sotto, sei pro o contro vaccinazione?